Welcome everyone to this week’s challenge. bundle of pre-selected Digi sets. everything in store until that date! This will be our last challenge for 2015. 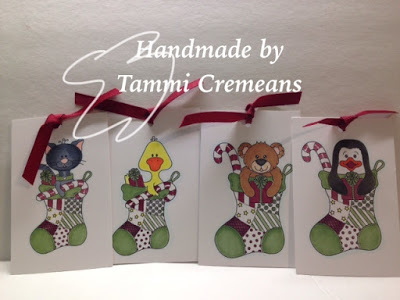 Love your tags Tammi. Especially the penguin one !!! Did Someone Say Ice Cream?